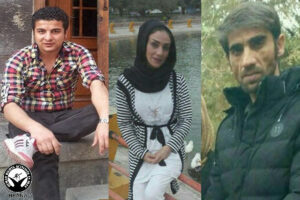 Human Rights Activists News Agency (HRANA) – Last week, HRANA received three confirmed reports of misconduct to three political prisoners in Urmia’s central prison. Azad Mohammadi and Hassan Peyghami were transferred from Ward 12 to the psychotherapy ward after reportedly engaging in a verbal dispute with a prison authority by the name of “Medadi”. 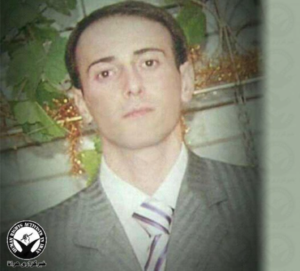 Political prisoner Abdolrahman Fattahi was reportedly beaten by a prison guard by the name of Rasoul Ghanizadeh and two other prisoners. As a result of the attack, Mr Fattahi reportedly began a hunger strike in addition to filing a complaint against his attackers. Azad Mohammadi was arrested in May 2016 and sentenced to three and a half years in prison. Hassan Peyghami is reportedly facing a new charge of “Insulting the Supreme Leader”. A source close to Mr Peyghami told HRANA: “Hassan Peyghami got involved in a verbal dispute with a former IRGC (Islamic Revolutionary Guard Corps) agent who is imprisoned for embezzlement and other financial offenses. [Mr Peyghami] may face new charges as a result of this.” On September 19, 2016, Mr Peyghami was sentenced to 30 months in prison by Branch 1 of the Urmia Revolutionary Court, presided by Judge Chabok, for the charge of “Acting against national security”. Mr Peyghami was reportedly arrested two years ago for the same charge and served a two-year prison exile sentence Urmia and Tabriz. 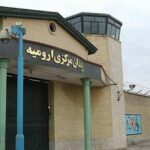 The misconduct of the authorities in Urmia’s central prison toward prisoners is not unprecedented. Prisoner Saeed Seyed Abbasi was also attacked and beaten by the head of the prison and transferred to solitary confinement and denied medical care. 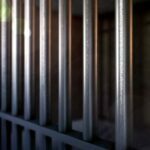 In April 2018, HRANA reported on an attack against Saeed Nouri, a former IRGC lieutenant, by two prison authorities.